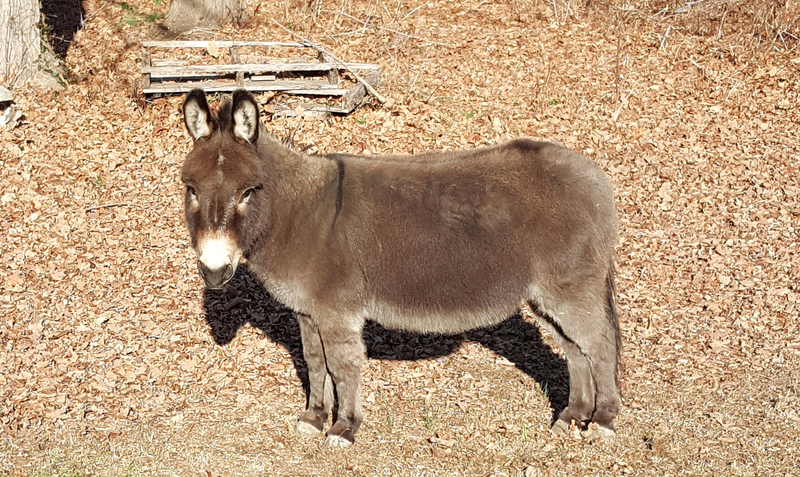 Meet Bo, our sicilian miniature donkey. Unfortunately for him he ended up growing an inch over breed standard at 32″, so they gelded him and we bought him as a companion for my mustang. Next Next post: Which CMS?